This summer has been my first foray into gardening, and I haven’t been sure that we are going to get much except some herbs. To be honest, I am not a great gardener anyways – I planted them and water the veggies, but I don’t weed enough and tend the plants (I don’t even really know what it means to tend the plants). BUT, we have been lucky enough to get some cherry tomatoes, bell peppers, and humongous zucchini! 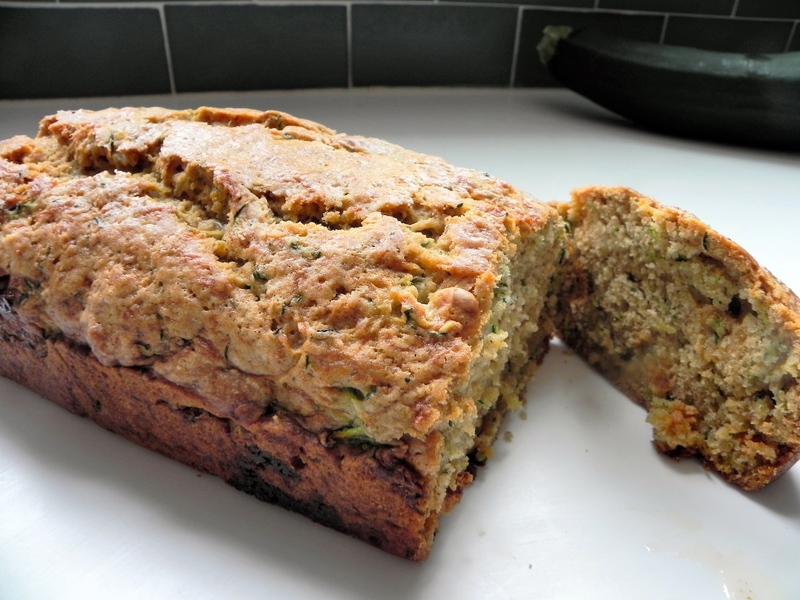 The zucchini has by far been the winner – we have gotten tons of them and I am not really sure what to do with all of it! 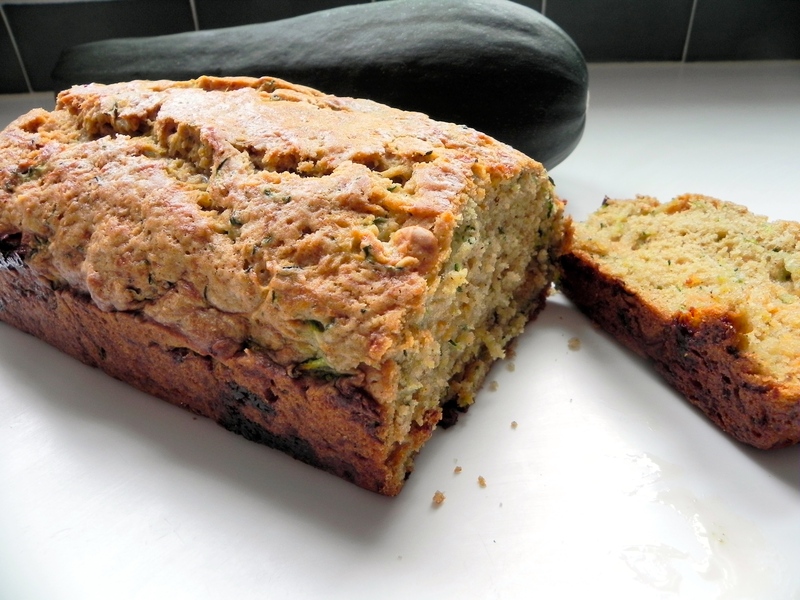 So this week I made zucchini bread and its perfect. I added white chocolate chips to give it some extra sweetness, and I have been having it for dessert every night (which is slightly healthier than chocolate chip cookies or ice cream I usually have)! 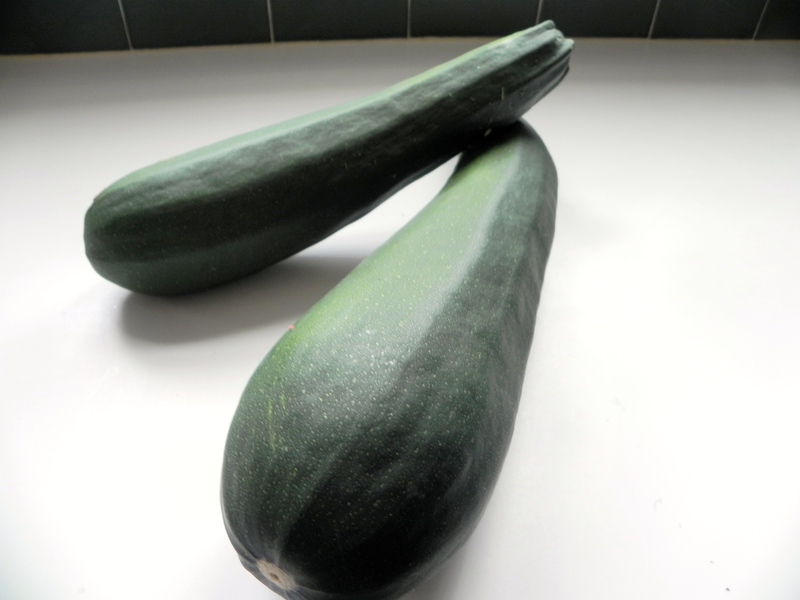 Check out the zucchini that we grew! They are huge. 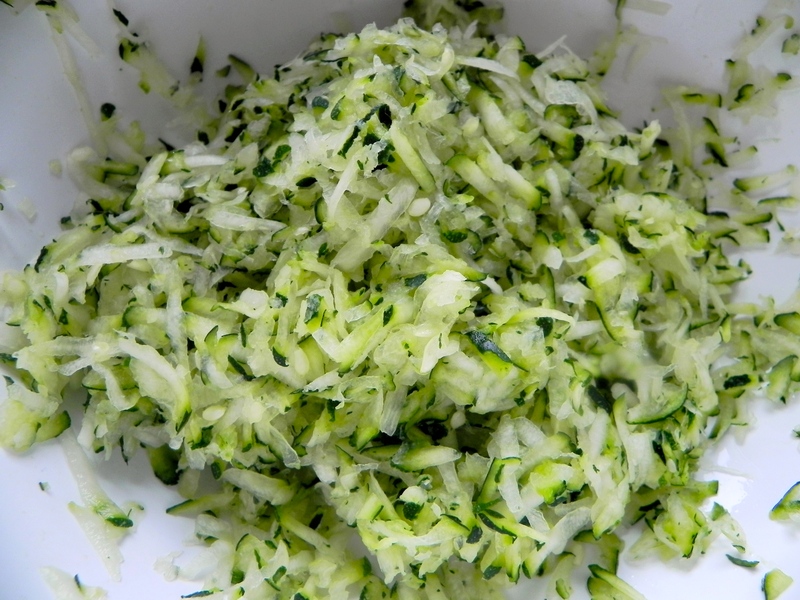 Start by shredding up the zucchini and squeeze out all the extra water. 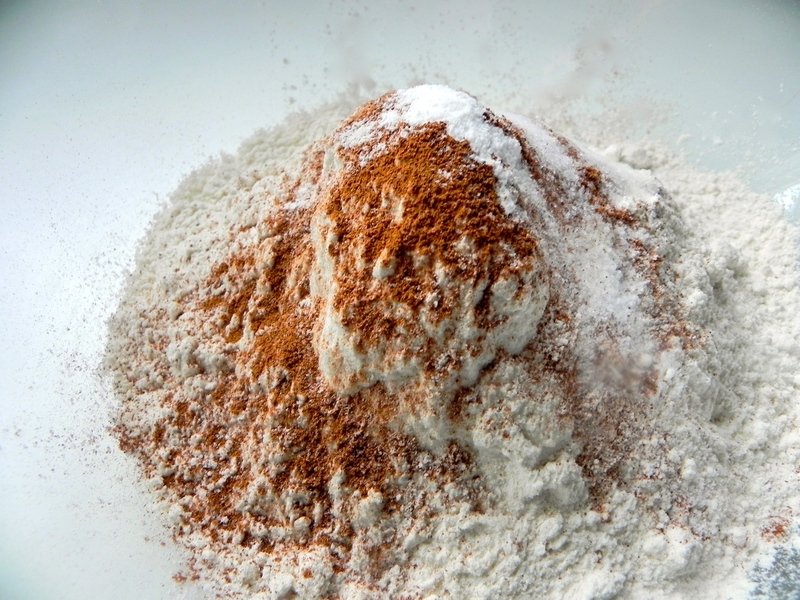 Combine dry to wet, and you get a thick batter. 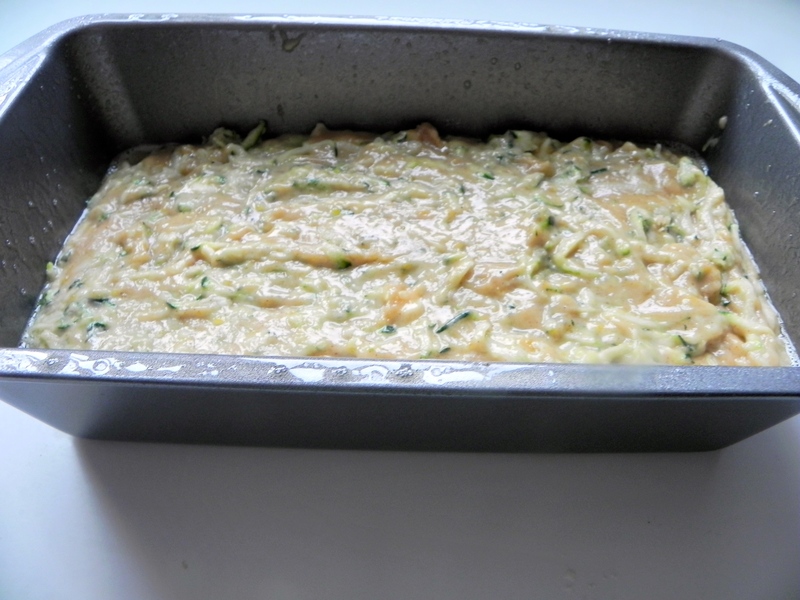 Add in the zucchini and chocolate chips and get the batter into a bread pan. 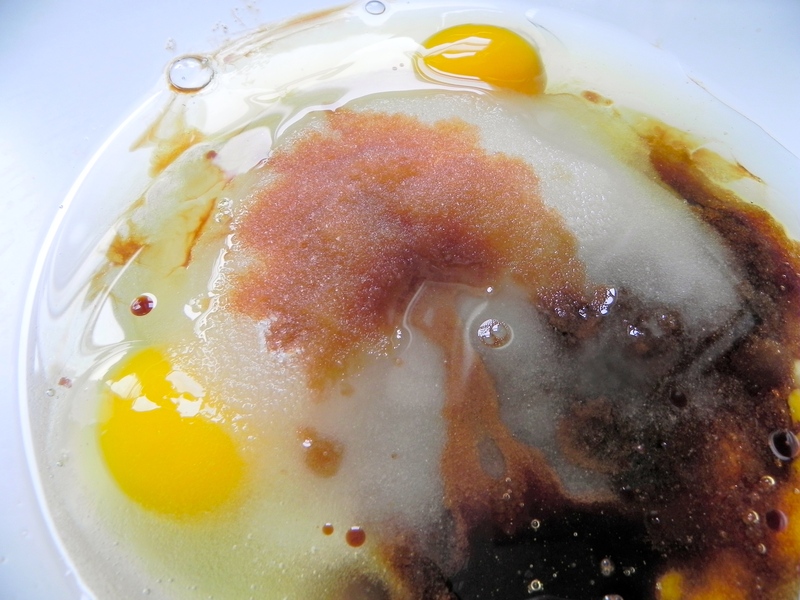 Comes out looking delicious! Eating it warm out of the oven with some butter and a glass of milk was pure heaven. Now i have to figure out what to do with my other zucchini!